Laser vision correction turns 30 years old this week. 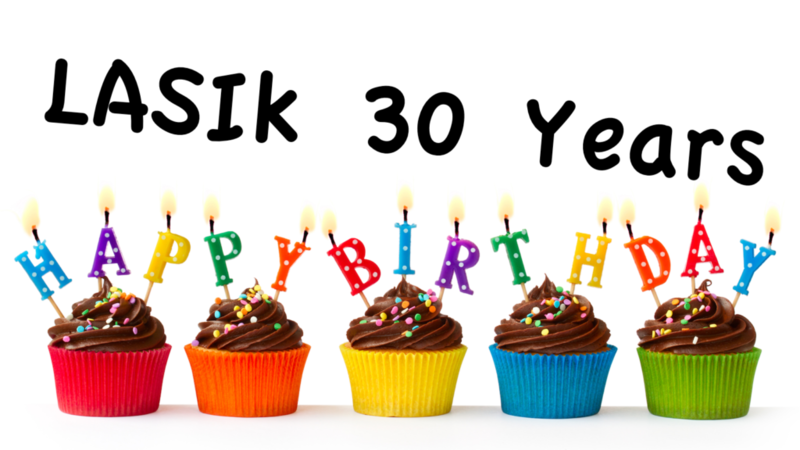 30 years ago, Mrs. Cassady volunteered to have the first use of the excimer laser on her eye. 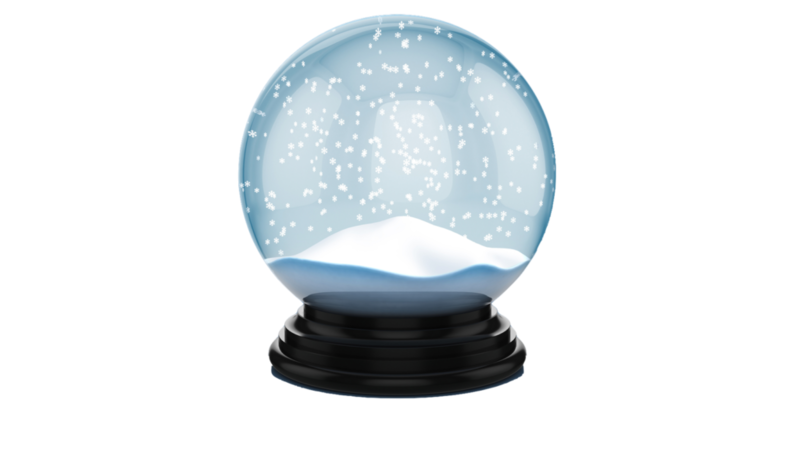 Read how and why the FDA granted permission. 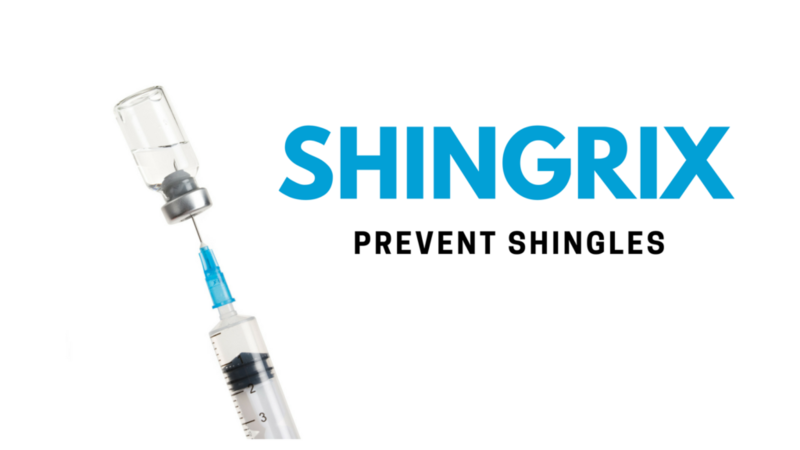 Center for Disease Control recommends Shingrix vaccine to prevent shingles in patients older than 55. Here’s why you might consider this new vaccine…after you consult your doctor.